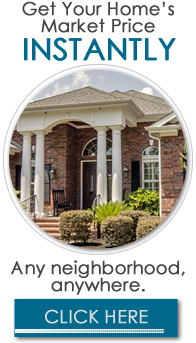 With a commitment to honesty and integrity, Jeff Casterline and his team will work diligently to help you find the exact home or property that you need here in Myrtle Beach or sell your current holdings. His dedication to treating each client as his main priority sets Jeff apart from his competitors; the personal attention that you receive and his hands-on approach will provide you with peace of mind and confidence in working with such an accomplished professional. His powerful web presence, unique marketing techniques, and his use of advanced technology will help you to sell the property that you have or to find your dream home or investment. When traditional marketing methods don’t bring the results that you want, Jeff is ready with an alternative plan of action that is detailed and customized for you. Getting the most value for your money or the top price for your property is the ultimate goal that Jeff will work toward with you. 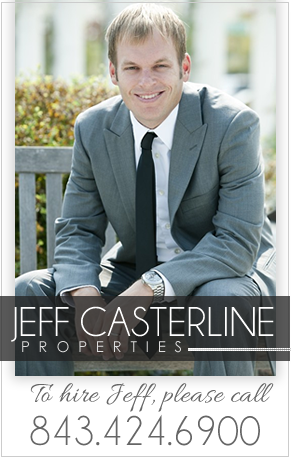 When experience and professionalism are what you need, Jeff Casterline will be your ideal choice to make things happen.